This event is sold out. To be placed on the waiting list, please click on the register button. How to invest in your social media presence by creating premium content for your organization. How to use Instagram to build your brand, create awareness of your work and gain supporters. Through creativity, networking and little bit of hard work, you too can spread the word and enhance your brand on social media. A program of the Marketing Matters series. Tori Fugate is the Chief Communications Officer at KC Pet Project. Her role with KC Pet Project has enabled her to build the organization's brand and promote its mission from inception to what it is today. She oversees all communications, events, web management, social media, public relations, and advertising for the organization. 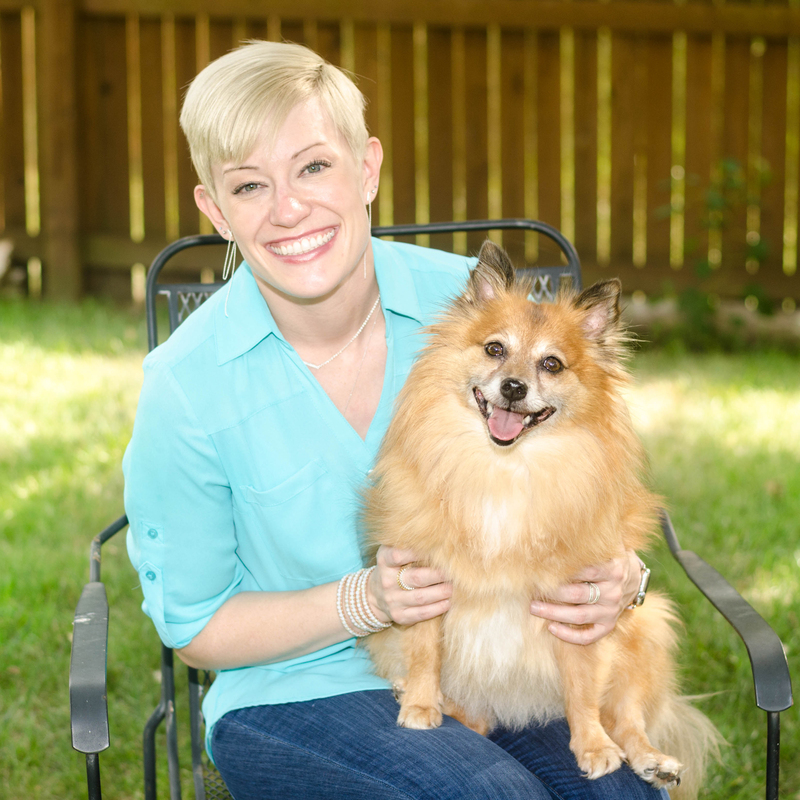 Annie Frisbie is KC Pet Project's Marketing and Design Specialist. She is skilled in in graphic design and social media, as well as photography and videography, two assets that have attributed to the success of thousands of followers. As a visual storyteller for those who don't have a voice, Annie creates content that is not only visually pleasing, but tells a story that otherwise wouldn't be told.